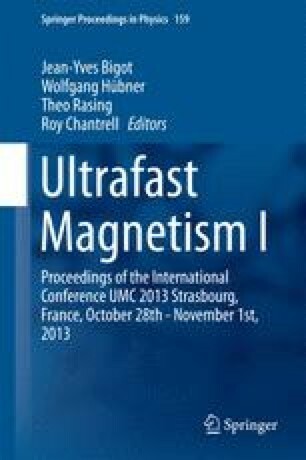 The spin transfer and spin-orbit torques can be used for electrically driven magnetization dynamics. Here, we report on the experimental observation of the optical counterparts of these torques which lead to a sub-picosecond tilt of magnetization and, consequently, to the magnetization precession in (Ga,Mn)As. We acknowledge support from the Grant Agency of the Czech Republic Grant No. P204/12/0853, from EU ERC Advanced Grant No. 268066 and FP7-215368 SemiSpinNet, from the Ministry of Education of the Czech Republic Grants No. LM2011026, from the Charles University in Prague Grant No. SVV-2012-265306 and 443011, and from the Academy of Sciences of the Czech Republic Preamium Academiae.